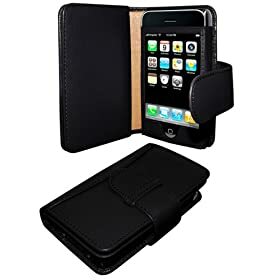 Piel Frama Apple iPhone 3G / 3GS Leather Wallet: a highly stylish and solid iPhone case for the road. 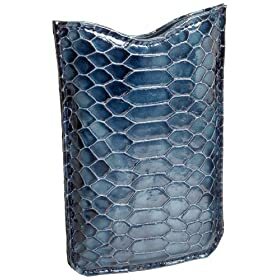 It’s not only made out of high quality material but keeps your phone safe against minor accidents. 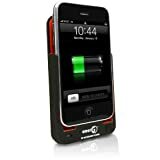 EnerG Slim-Fit Extended Rechargeable Battery Case: it’s so convenient to have an extra battery that you can use to juice up your phone when you are running out of battery. This case does just that. Adds hours of work time. 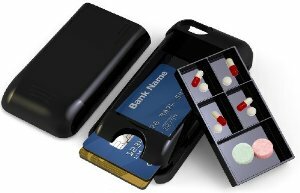 Abas iPhone Case: one attractive case for those who want to travel with a fashionable case for iPhone. Great for ladies. 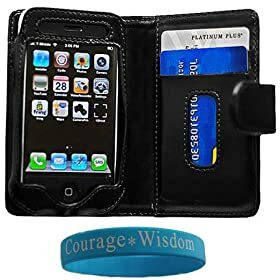 Apple iPhone 3G Wallet Leather case: a very convenient travel case that lets you carry your credit cards and other notes with you right in your case. 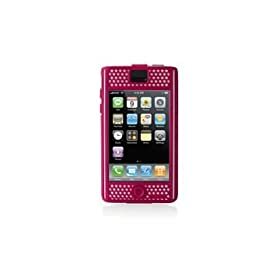 Belkin Micro Grip Case for iPhone: very affordable case for iPhone. The grip keeps your phone from slipping out of your hand. 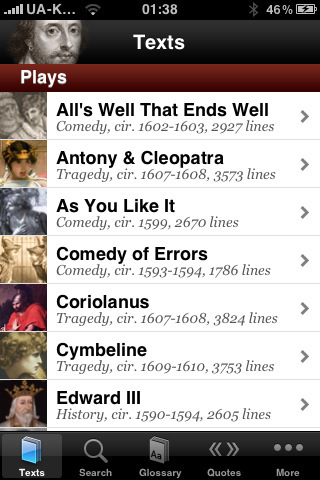 Please feel free to add your favorite cases below.